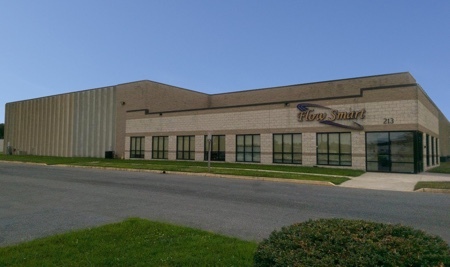 Biotechnology and pharmaceutical fluid-in-motion expert Watson Marlow Fluid Technology Group (WMFTG), will be showcasing its bioprocessing products at INTERPHEX 2019 Booth #2833. The company aims to help take production to a new level with the uniquely configurable fill/finish system – the Flexicon FPC60. The new Flexicon FPC60, highly accurate peristaltic fill/finish system offers customers exceptional production flexibility. A wide variety of modules are available for the system, allowing users to create their own unique filling solution to suit small-batch applications. The modules include vial infeed, filling, stoppering, capping, auto-reject, gas purging and product outfeed. As a result, the FPC60 is ideal for bioprocessing applications. 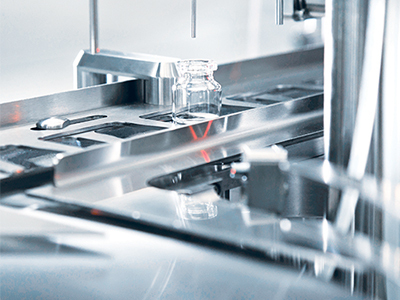 Capable of handling vial sizes between 2R and 100H, the FPC60’s unique servo-driven auto adjustment allows for minimal tools and quicker set-up between batches. Moreover, when supplied with in-line check weighing, the FPC60 offers unique, zero waste dynamic prime, no-intervention initial calibration and dynamic recalibration, meaning every vial, from first to last, is confirmed to be within specification. With the addition of zero waste dynamic prime, users will benefit from no loss of valuable product. With throughput of up to 45 vials per minute, and options for automatic segregation of rejects, speed is optimized and downtime kept to an absolute minimum, while highly accurate filling is assured from less than 0.2ml up to 100ml. The FPC60 is built to fit a small footprint with machine guarding as standard, while the integration of laminar airflow, restricted-access barrier systems or isolators is also available. Could drug product safety improved through post-cured tubing?